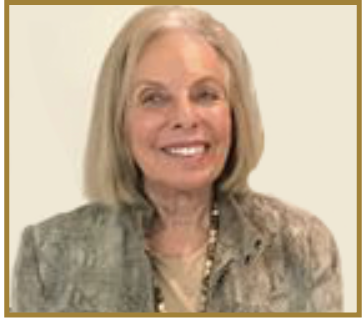 Lois W. Stern has been helping authors succeed since 2012 when she first created Tales2Inspire, an ‘Authors Helping Authors’ project/contest. She has now published seven books of amazing stories and works diligently to promote her winning authors. She encourages Tales2Inspire newcomers to first download the FREE Tales2Inspire sampler book, below. Not only is it a treat to read these stories, but it will give you a great idea of the type inspiring stories we like to publish. 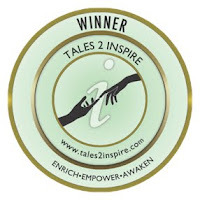 To get your FREE sampler book of six inspiring stories written by winners of these contests. 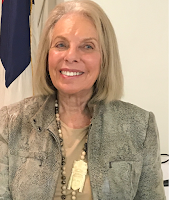 Carolyn Howard-Johnson is the multi award-winning author of the HowToDoItFrugally series of books for authors and retailers. She was named Woman of the Year in Arts and Entertainment by members of the California Legislature and was an instructor for UCLA Extension's renowned Writers' Program for nearly a decade. There are two frugal opportunities for authors across the US to participate and reach more readers! 1) Book Display Only for those who cannot attend the conference. Mail your book(s) and business cards for only $5.00 per book and have them on display at the main entrance all day. Books with a SASE will be returned. 2) Register and attend the conference. Listen and learn how to improve your writing, market effectively and sell more books! Genre discussion groups, breakout sessions, author interviews, meet the vendors and listen to the award-winning Keynote Speaker, John Torres, an award-winning investigative journalist with Florida Today. His series, "Murder on the Space Coast" appears across various podcasts, as he works with the Innocence Project for those wrongly convicted. John's presentation will be "The Power of Words." John A. Torres is an award-winning columnist and author as well as the creator, host, and reporter of the popular podcast “Murder on the Space Coast.” John was born in the Bronx, N.Y. and earned his B.A. from Fordham University. His first reporting job was at a small weekly newspaper in Dobbs Ferry, NY called The Enterprise. John later worked as a sports writer for United Press International and Westchester Gannett Newspapers. In 1998, John was hired as the education reporter at the Poughkeepsie Journal and before long was the assistant city editor. Tired of the cold and snow of the Hudson Valley, John moved to Brevard County in 2001 where he was hired by a former editor at Florida Today. There John has covered a wide variety of topics but has made his mark writing about social and criminal justice issues. The last few years he has worked primarily reporting and writing his podcast. Only 85 days left to participate in a live in the conference I hoped to do a keynote for. That isn’t possible , but I hope my #SharingwithWriters subscribers and visitors will go. So many benefits! Notice: I was unable to keynote because of a foot injury, but hope those who attended found much to love! 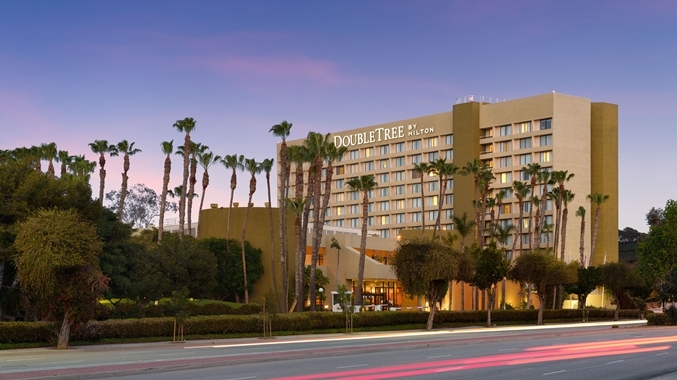 The workshop is free to GenreLA Conference attendees; Non-registered authors may participate for only a $10 donation at the 9:30 am registration. MANY OF YOU WILL IMMEDIATELY THINK OF A TEACHER, BUT THAT TEACHER COULD BE SOMEONE IN OR OUT OF CLASSROOM, OR EVEN AN EVENT THAT IMPACTED YOU DEEPLY. 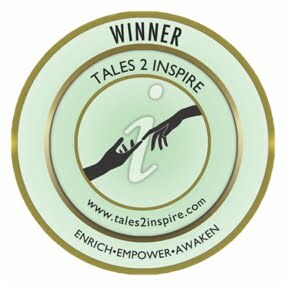 Submit a moving story about that person or life changing event that impacted you deeply, and enter your story into the next Tales2Inspire contest. NO ENTRANCE FEES, this is an ‘Authors Helping Authors’ project. Click to see all details. * To learn how stories are judged and how authors become part of that process. CLICK HERE. Whether you are new to Tales2Inspire or have been with us before, a quick review of our above Contest Guidelines will help you succeed. Then follow the How to Submit page for step-by-step easy submission instructions. Lois W. Stern has been helping authors succeed since 2012 when she first created Tales2Inspire, an 'Authors Helping Authors’ project/contest. She has now published eight books of amazing stories and continues to work diligently to promote her winning authors. She encourages Tales2Inspire newcomers to first download the FREE Tales2Inspire sample book, below. Not only is it a treat to read these stories, but it will give you a great idea of the type inspiring stories we like to publish. Click to get a FREE sample book of 6 inspiring stories written by winners of these contests. Quick! Save Your Google Plus Content Now!